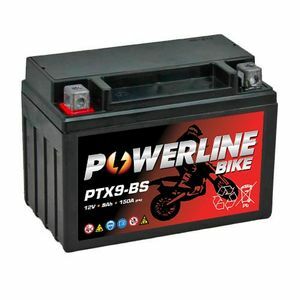 As always, ( used you several times ) easy select battery, easy to pay, excellent quick service & delivery. Fast and cheap, seems good so far but only two months into use. Will buy again from here. Quick delivery good packaging to protect battery, fully charged fits great. A battery is a battery... simple as that. The company was easy to deal with but would not use them again as I didn't realise thrybuse Yodel. It took me a week to actually get my battery due to missed deliveries, not being able to rearrange delivery to my work address or a collection point. Only option was to a neighbour but I couldn't garuntee who would be in. I also wasn't prepared to drive a 100 mile round trip to collect from the depot. There was no advanced notice from the delivery company to arrange collection or for someone to be home apart from when It was out for delivery. DPD are a much better delivery company. !! !